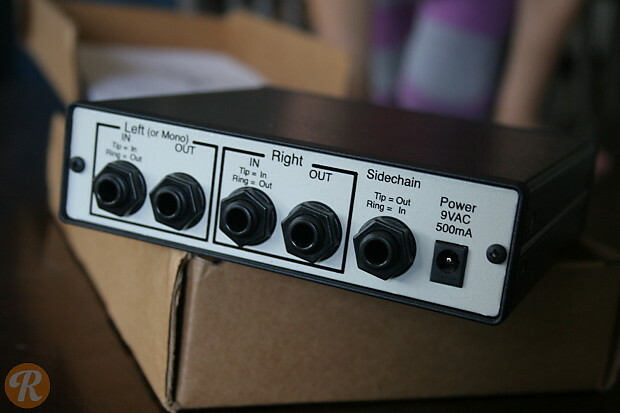 FMR Audio's original product, the Really Nice Compressor is a compact, no-frills stereo compressor with unbalanced I/O. A microprocessor replaces discrete sidechain/detection components to offer very high quality performance in a less expensive package. 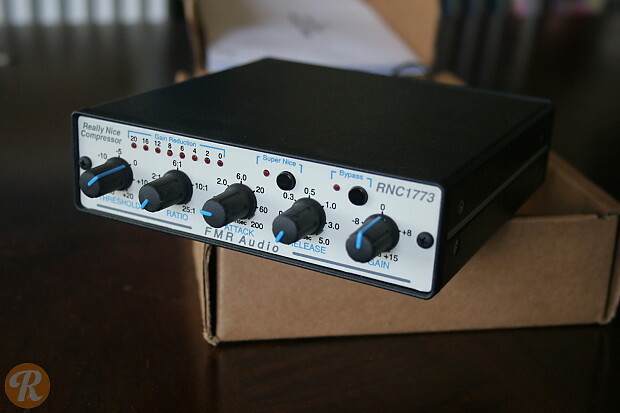 The RNC1773 offers two separate modes of compression -- normal for heavily effected, pumping compression and "Super Nice" for more transparent gain reduction.